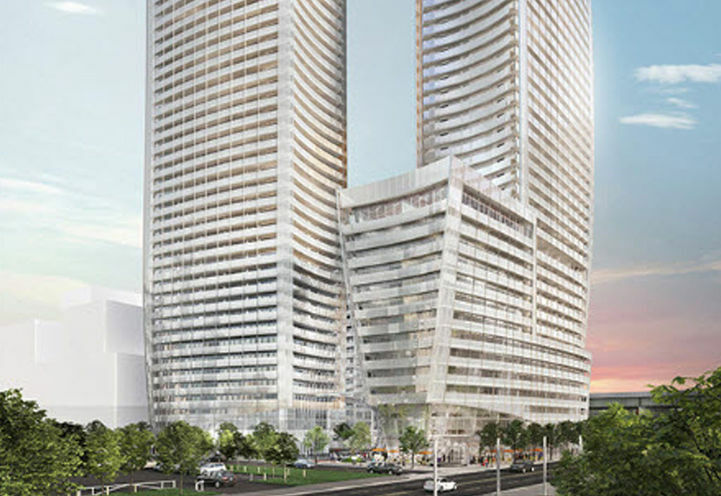 Lakeside Residences is a New Condo development by Greenland-Group located at Lower Sherbourne and Queens Quay E, Toronto. 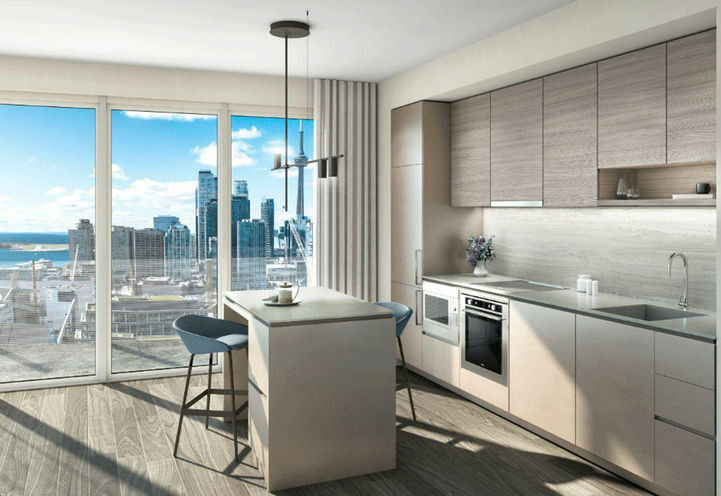 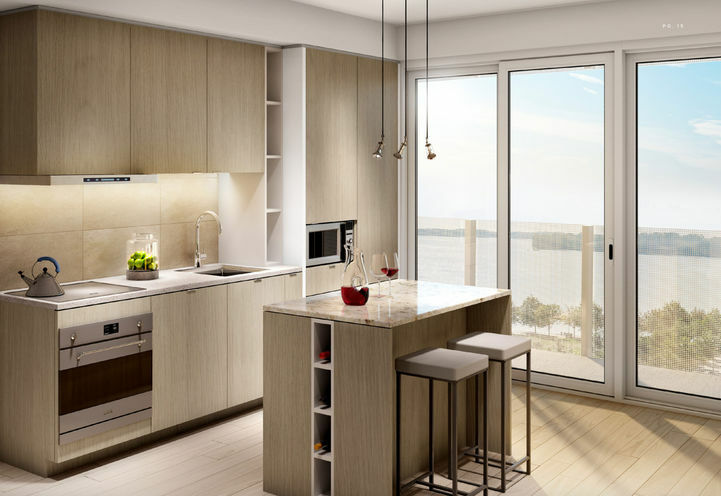 Lakeside Residences is the most buzzed-about master-planned development to come to the city’s East Bayfront neighbourhood. 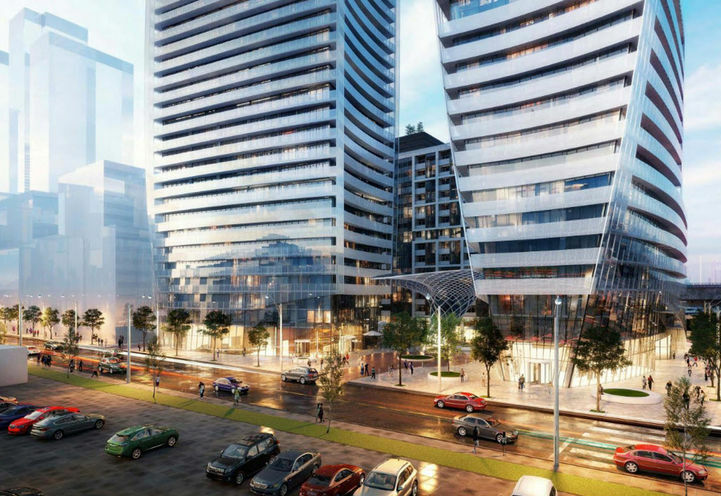 The much-anticipated urbanization of the former FedEx Warehouse property will be a stunning modern design of three mixed-use towers. 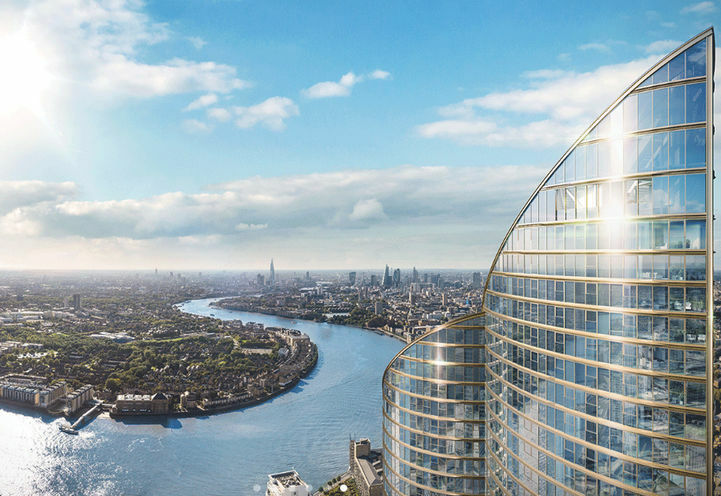 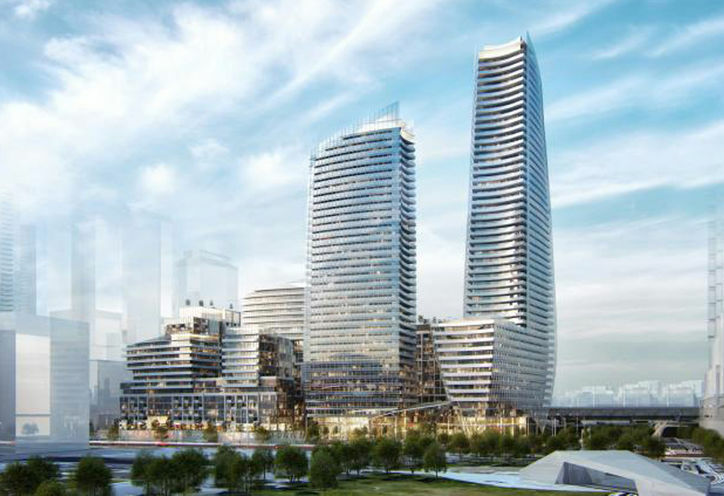 The high-rise project will consist of 39, 49 and 14-storey buildings housing 1148 units. 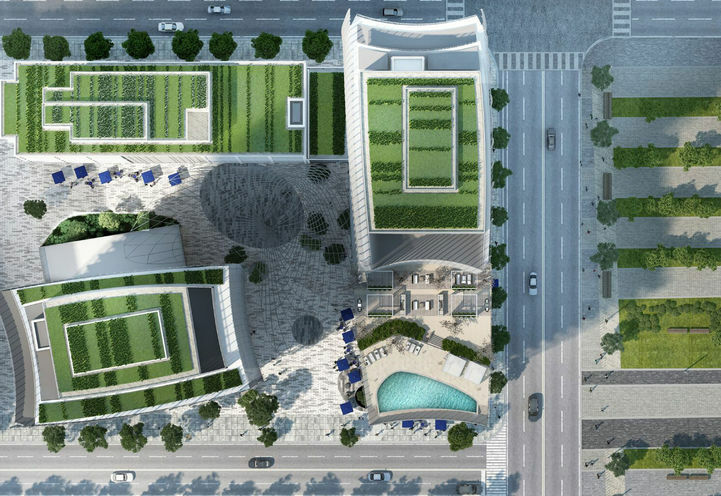 The complex’s design, created by local and international competition winner Hariri Pontarini Architects is said to reflect the sailboats of the marvellous nearby harbour. 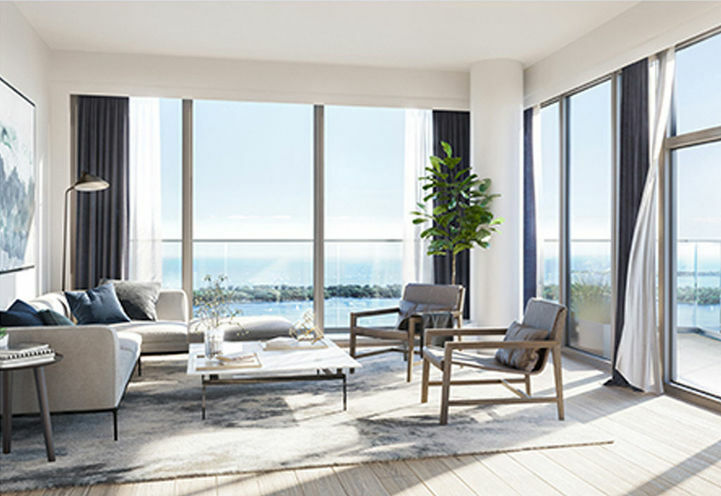 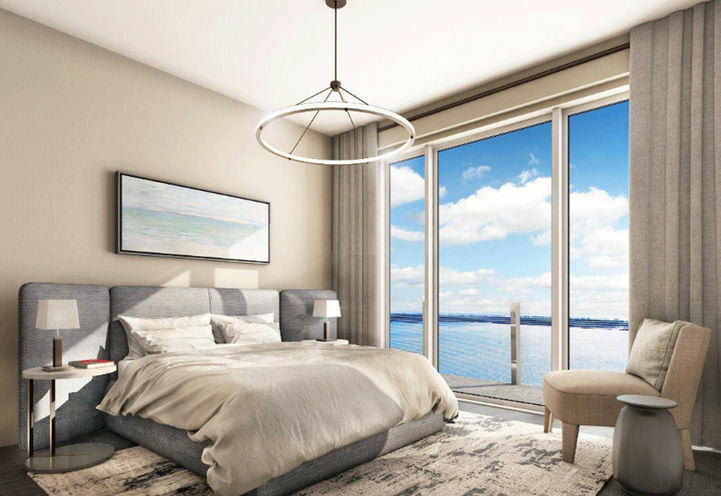 South-facing units will reap the rewards of living on Lake Ontario with spectacular views of the city's waterfront and harbour. 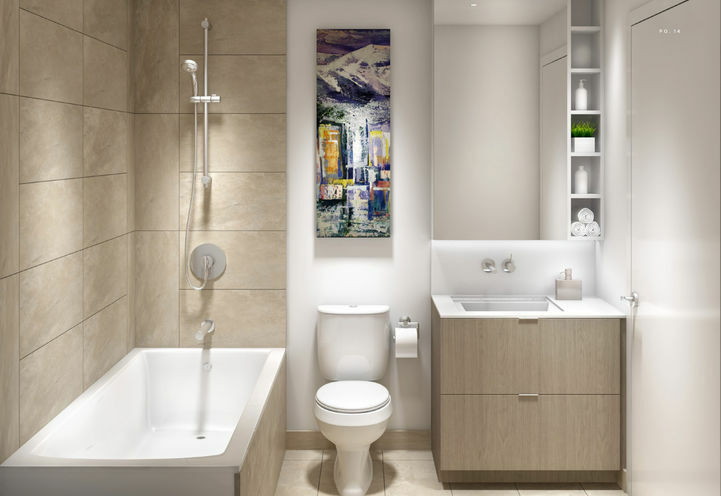 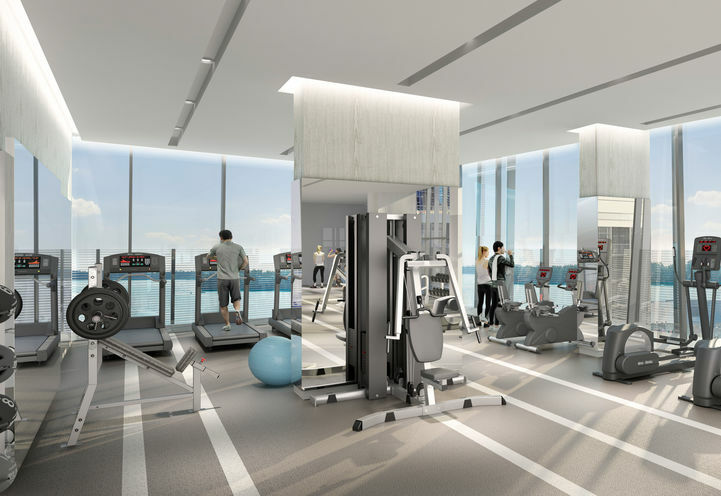 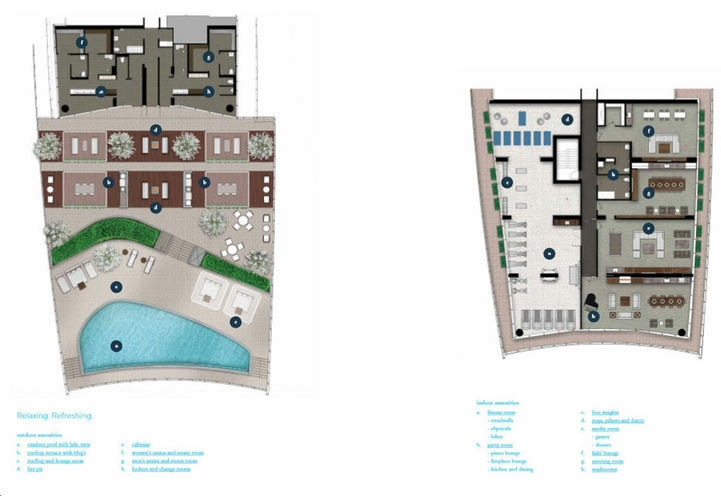 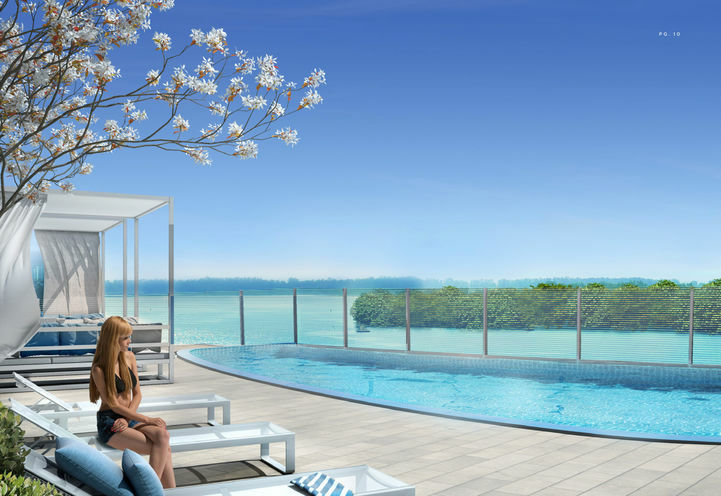 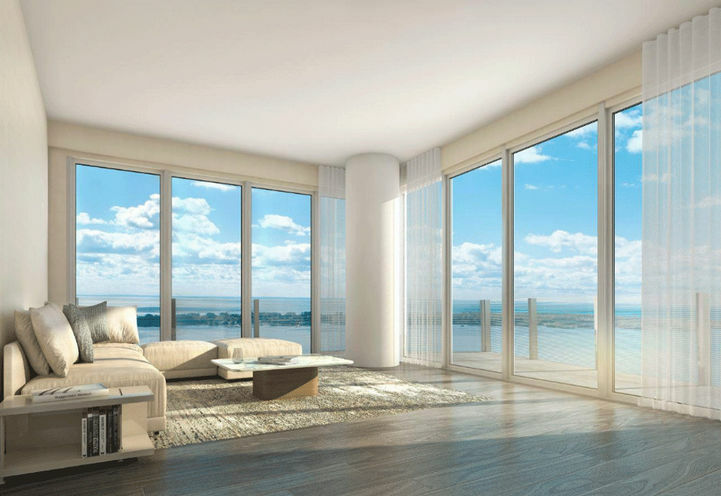 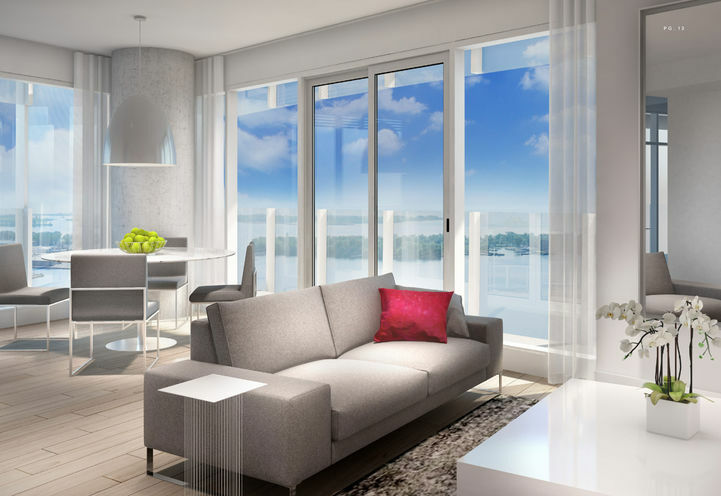 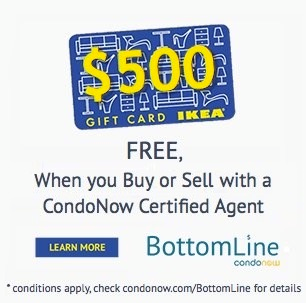 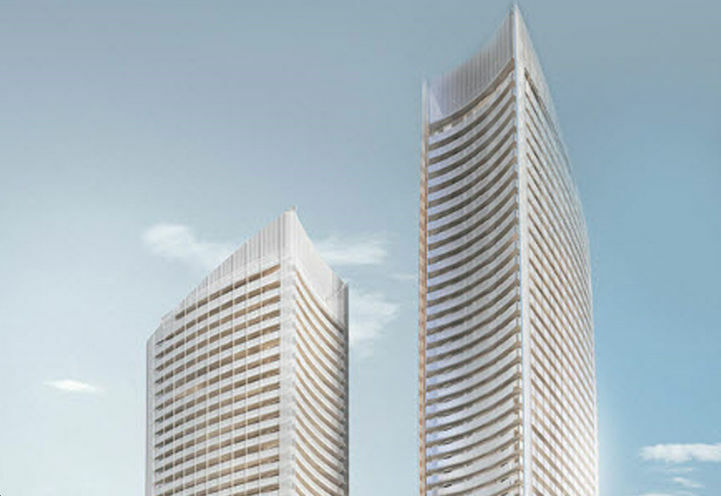 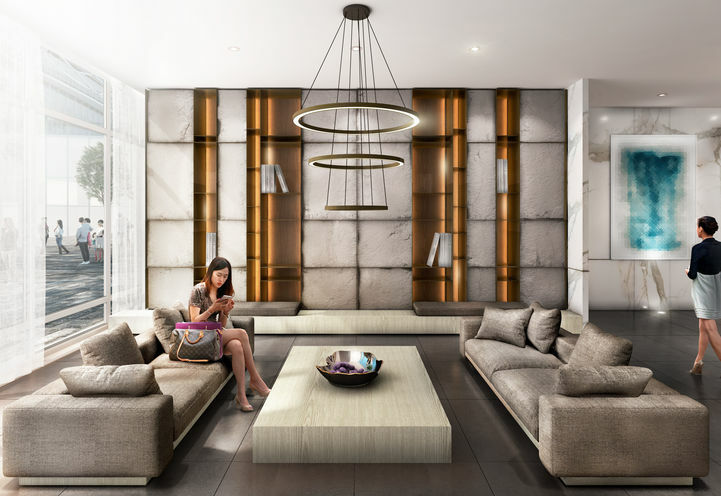 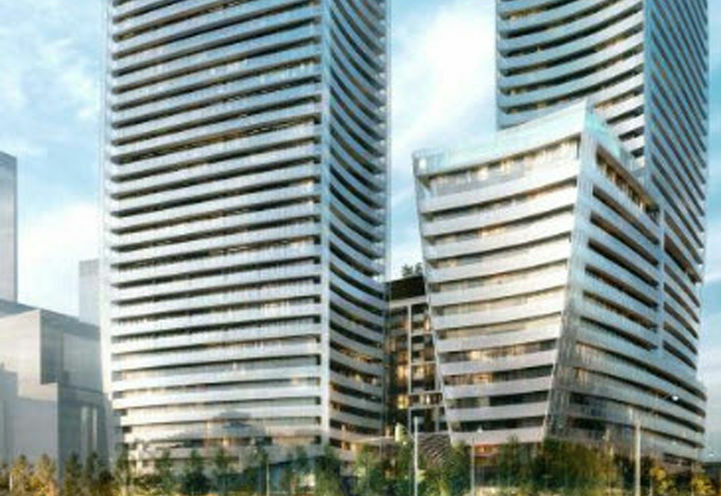 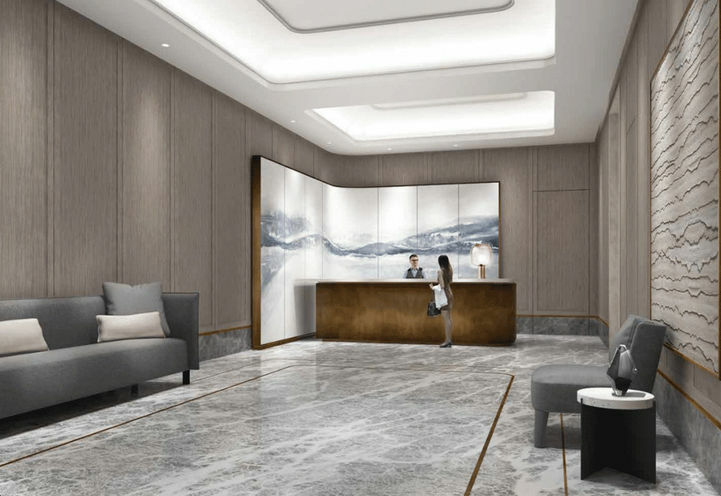 Lakeside Residences is a new Toronto Condo in the Waterfront-Communities neighbourhood by Greenland GroupP0RPO.